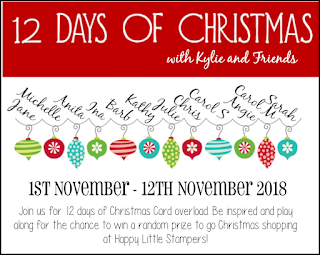 Kylie from Happy Little Stampers is having a play along 12 Days of Christmas, so it would be great if you could join in the fun! 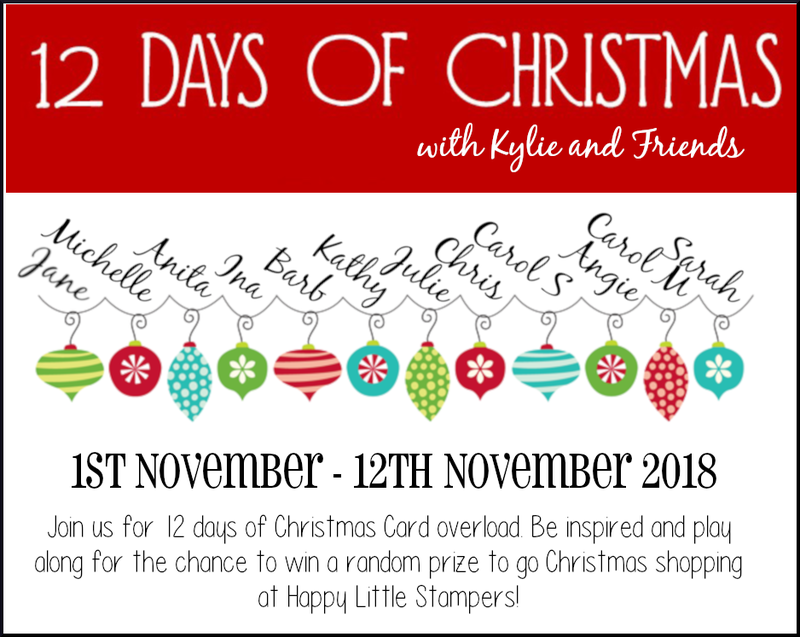 There will be a card each day from the bunch of lovelies above, so do check them out for a little Christmas inspiration. 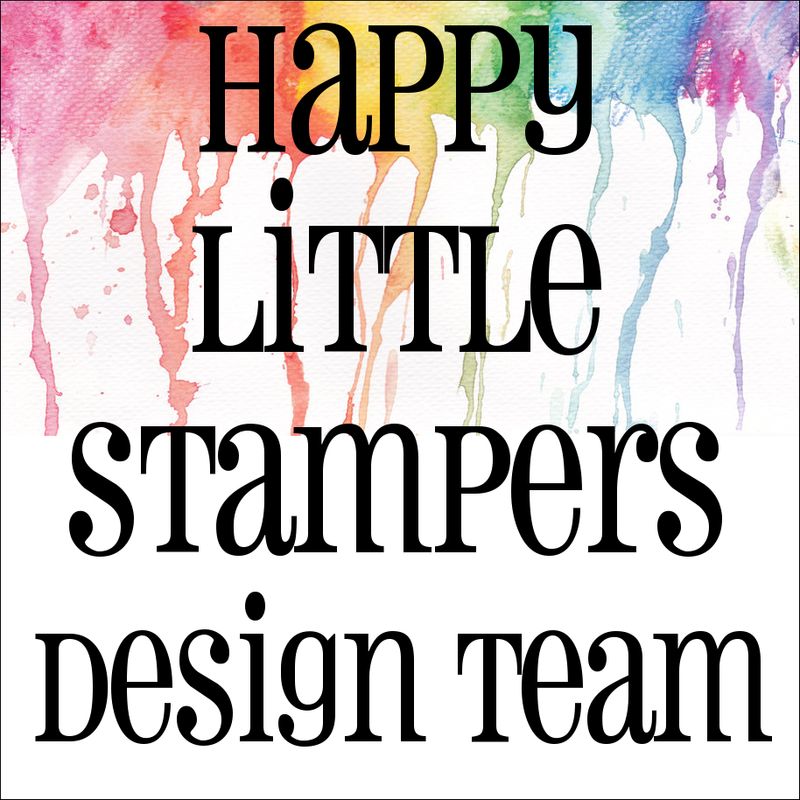 Today is day 68 and I have chosen tp make a card using HLS Christmas stamps. 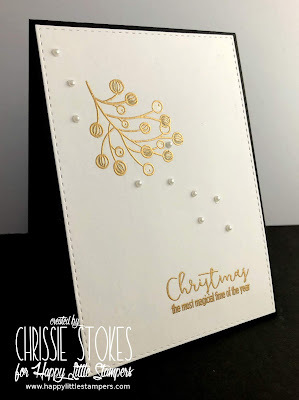 I love this sentiment, I think the font of the word Christmas is terrific! I love Penny Black creature images, they are the cutest! Sorry for the terrible picture, I seem to be getting worse at photography! I hope your pile of Christmas cards is increasing at a satisfactory rate... I 'm really trying hard this year! 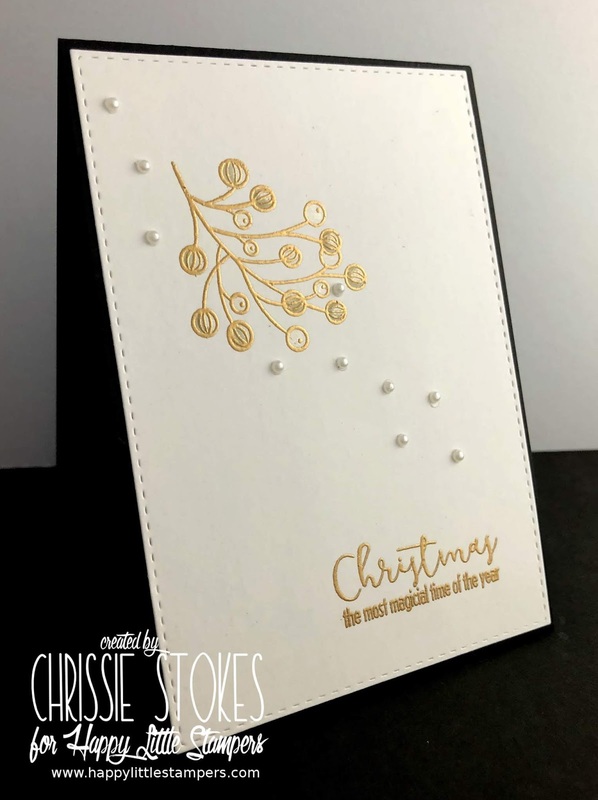 I love your elegant Christmas card! 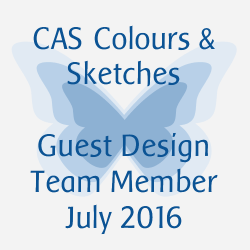 Great colour combination. 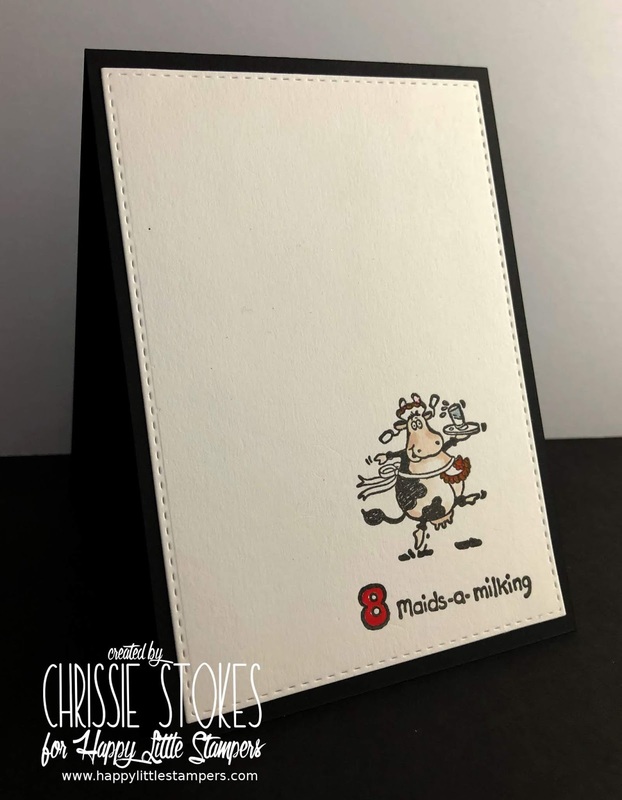 And the cow on the second is so fun! I love the elegance of the golden branch of berries, but the second one, with the cow, makes me smile.